We all know this person: the friend who bought a new car with her Bitcoin earnings during the boom. The uncle who moved his retirement funds into cryptocurrencies and lost his shirt after the bust. So why is everyone suddenly buzzing about Bitcoin? What do they know that you don’t? 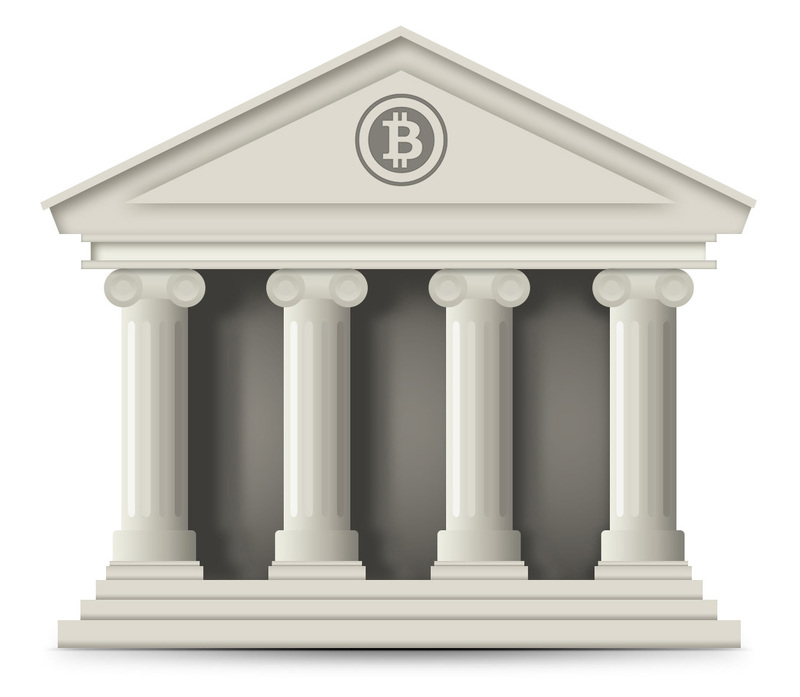 For an evening of Bitcoin 101, come to the Internet Archive Headquarters in San Francisco on Monday, February 26 for a screening of the documentary, “BANKING ON BITCOIN,” directed by Christopher Cannucciari. Directed by Christopher Cannucciari , this independent film “features interviews with enthusiasts and experts, covering Bitcoin’s roots, its future and the technology that makes it tick.” Ticket prices are a suggested donation of $5 or more, but no one will be turned away for lack of funds. The Internet Archive warmly accepts donations in many currencies, including dollars, Bitcoin, Bitcoin Cash, Zcash and Ethereum. I will to watch the life event on internet. Tallinn, Estonia. Could you send the link?